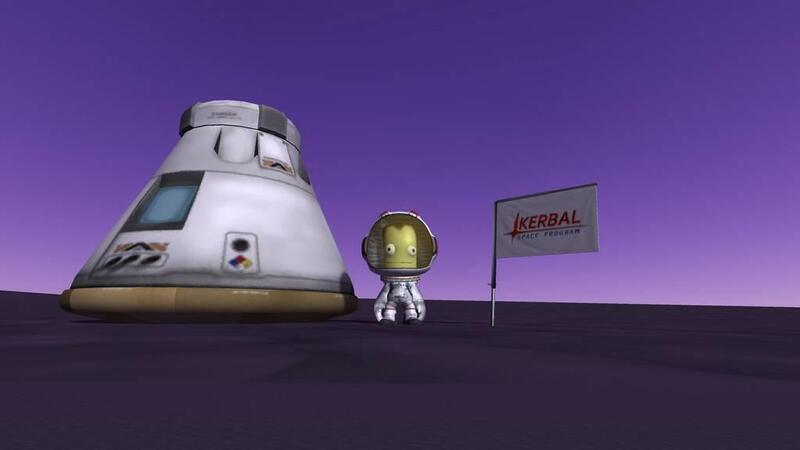 This isn't the first time we've seen Kerbal Space Program attempt to launch on consoles. A little under two years ago an initial attempt was made, and I'm not entirely sure why we are seeing this second. Some message board rumblings suggest it was because Squad, the developers of the PC original, just weren't happy with the first port and its reported bugs; maybe it really is only to take advantage of an opportunity to remake the control scheme into something more console-friendly; maybe it had something to do with Take-Two Interactive buying the studio last year (although the Enhanced Edition was already underway before that). 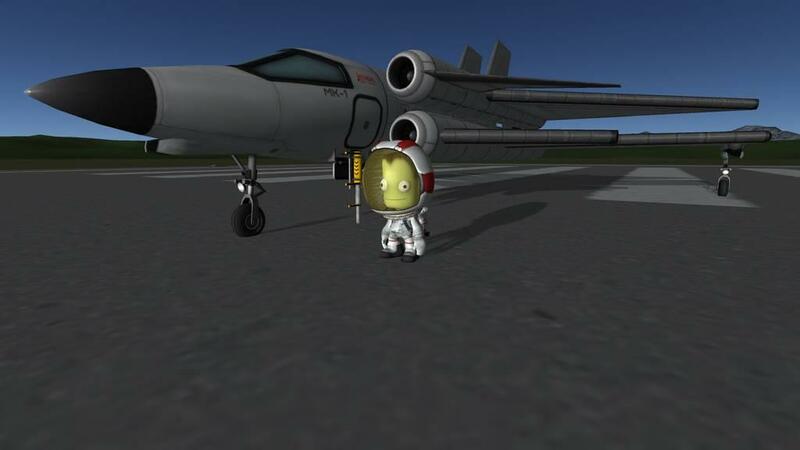 In any case, we get another attempt at bringing Kerbal Space Program to life on consoles with Kerbal Space Program Enhanced Edition. Not only do we get the first game, we get that enhanced control scheme, and for those who already purchased the first port, you get it for free. 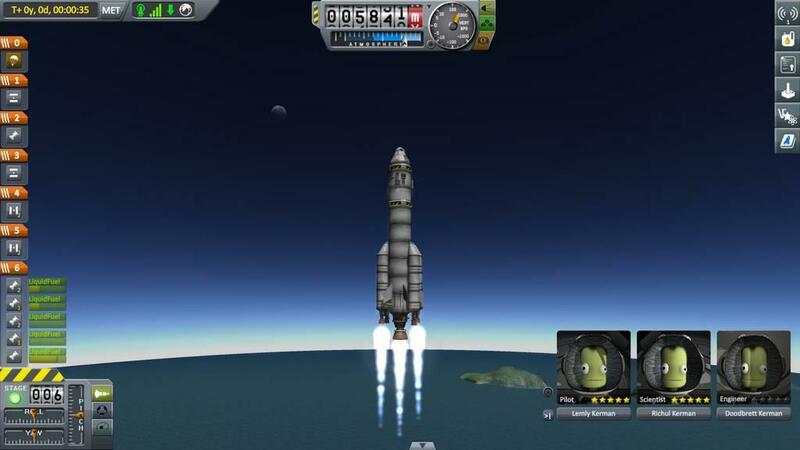 Kerbal Space Program is the kind of niche game that tends to be at home around a dedicated PC gaming community. It thinks outside the box of what a typical console game would look like, or even play like. It demands experimentation, trial and error, and learning from failure while being wrapped up in an interplanetary physics simulator. It is not an easy game. It has a learning curve so steep it feels more like a learning wall, perfectly positioned to bang your head against over and over. 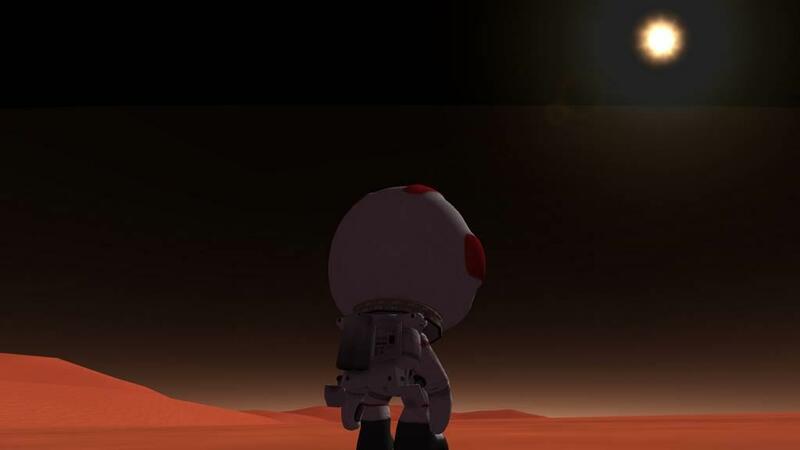 Basically, to succeed at Kerbal Space Program, the best advice I can give come from the words of The Martian's Mark Whatney: "In the face of overwhelming odds, I'm left with only one option, I'm gonna have to science the sh*t out of this." 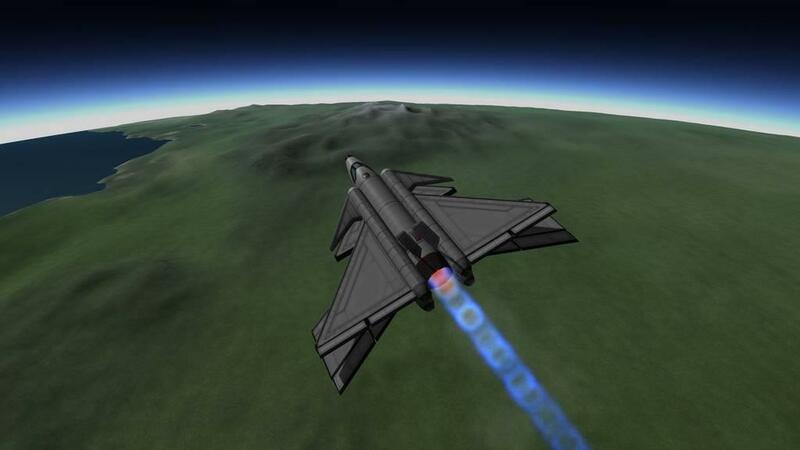 The basics of Kerbal Space Program are to build and shoot rockets into space. The end goals of those launches might be to achieve orbit around a planet, explore a new one, or run a science experiment, but at it's core this is a space flight simulator that doesn't pull punches on the physics or the science. So much so that the game has partnered with NASA and has been promoted by SpaceX's and its founder Elon Musk. You will have full control over your rocket creation, the piloting of the beast after launch, and what to do once that launch is a success or failure. It is easy to save and recall designs. It's easy to rewind a failed launch and make adjustments on bad design. It's easy to go ham with zany inventions to over-engineer any solution or just watch it all go down in ablaze of glory. 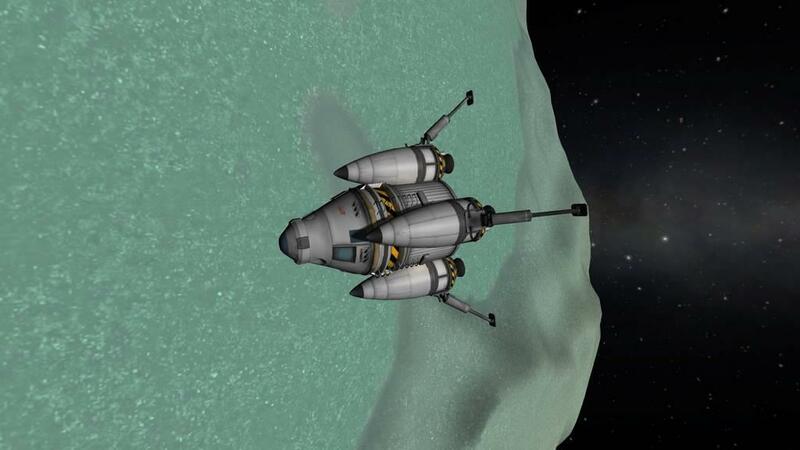 The issue becomes: where does one jump in to Kerbal Space Program? And the answer: well that isn't very clear. The obvious choice would be in the tutorials, which actually could do a very good job of slowly introducing the concepts in a digestible matter. I say could though, because I found them to be such a buggy chore to slog through it was the least fun experience Kerbal has to offer. The major issue with the tutorials is that they follow a talk track that gates your progress from moving to the next slide but doesn't gate your ability to manipulate the objects you're working with. Little things like actually selecting a new booster when all you're meant to do is look at it in the current step puts you in a game state from which you cannot proceed, unless you somehow guess how to backtrack into the desired state. Little things that become big freaking annoyances. A tutorial should not frustrate you to the point of quitting but that's exactly what Kerbal's did to me. Beyond the tutorial you have three basic play modes: career, where you slowly earn credits and progress; science, where your not as confined by career's economics and get to concentrate instead on progress from successfully running science missions; and sandbox, where there everything is unlocked from the start, there are no restrictions on finances, everything is made up and the points don't matter. Sandbox is like jumping in at the deep end. It's great for vets of the game, but most new to the concepts are better served playing through either of the other two first. 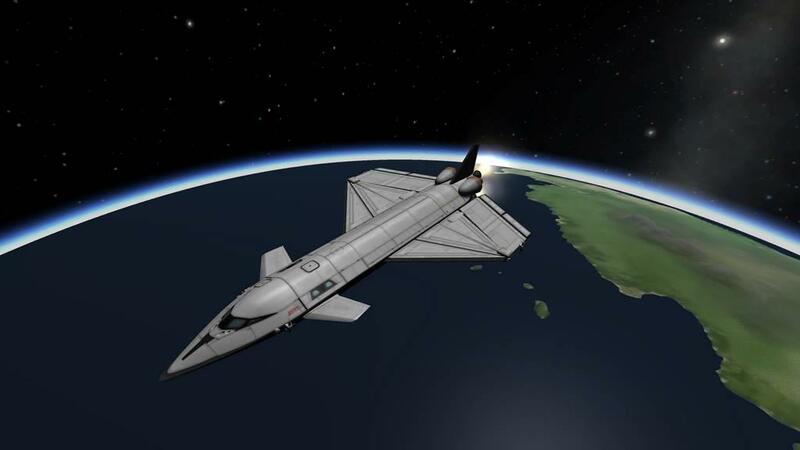 But this isn't just your father's Kerbal Space Program, this is the Enhanced Edition. In theory, that means it has the enhanced control scheme specifically thought out for console players using a controller instead of mouse and keyboard. In reality, it just an awkward scroll wheel overlay built on to the UI that still makes you long for that mouse and keyboard. In theory, the Enhanced Edition is a console port that feels less port-y, but in reality everything you do, from moving parts around to build a ship to even selecting items from inventory is going to make you want to have that on-screen cursor back with a way to move it. I feel like Kerbal Space Program was a truly valiant attempt to marry a PC game with console controls. You can tell a lot of effort was put in, but ultimately this is the wrong genre to succeed. This isn't rocket league, this is rocket science. 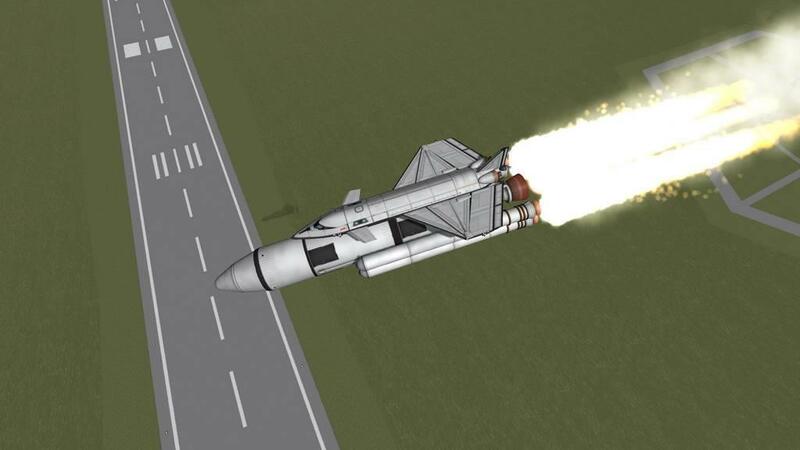 It's much more about building your rockets with the right physics, ordering events in the right stages, and pulling off calculations that have nothing to do with the kind of multi-button mashing that controllers do well enough. It's more about the click click click of careful planning and then the t-minus countdown of practiced execution. So despite this commendable effort, it always ends up feeling like a PC port. But it is one that comes at the perfect time. 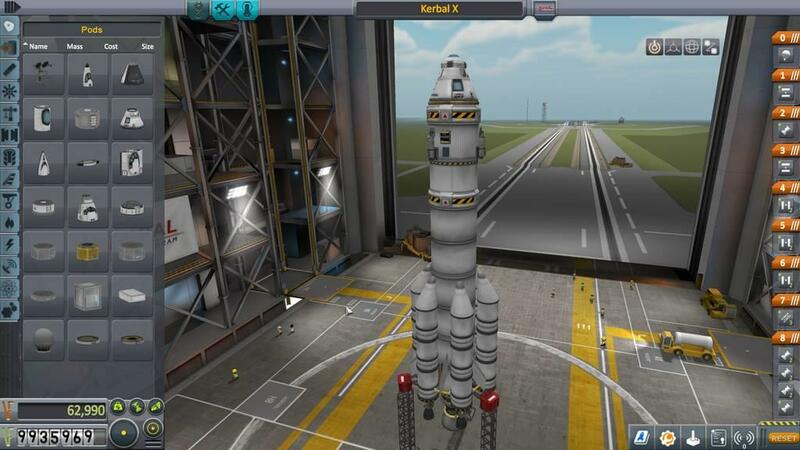 With the recent SpaceX launch of Falcon Heavy, Kerbal Space Program Enhanced Edition is poised to capture that magic and inspire a whole new generation of stargazers into becoming starfarers. 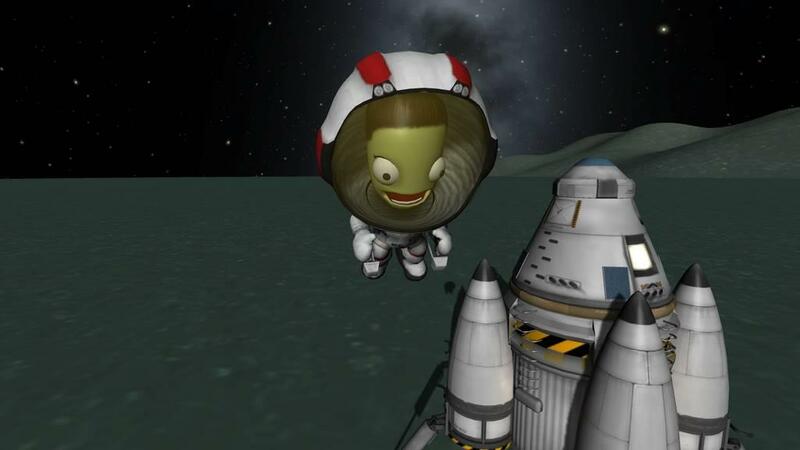 For those out there who just don't have access to the PC version (or the plentiful mods and modding community that go with it, or the ability to make a Kerbal-specific controller), then we have here a worthy enough effort. If you have a PC, spring for the original, you can get it for half the price on one of the regular sales and it just feels at home there. If not, then I can recommend Kerbal Space Program Enhanced Edition, but with some reservations.